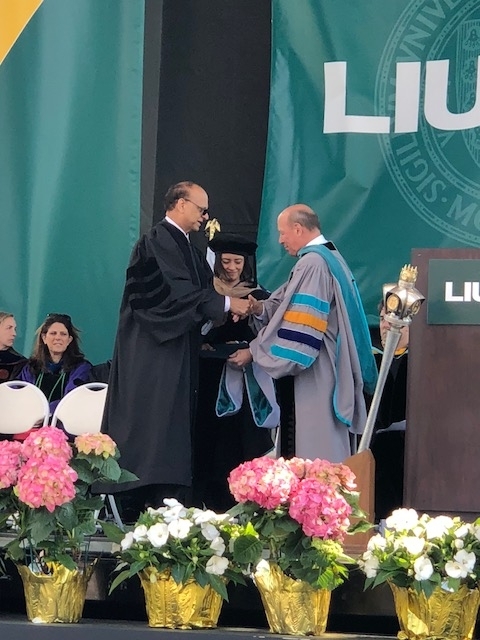 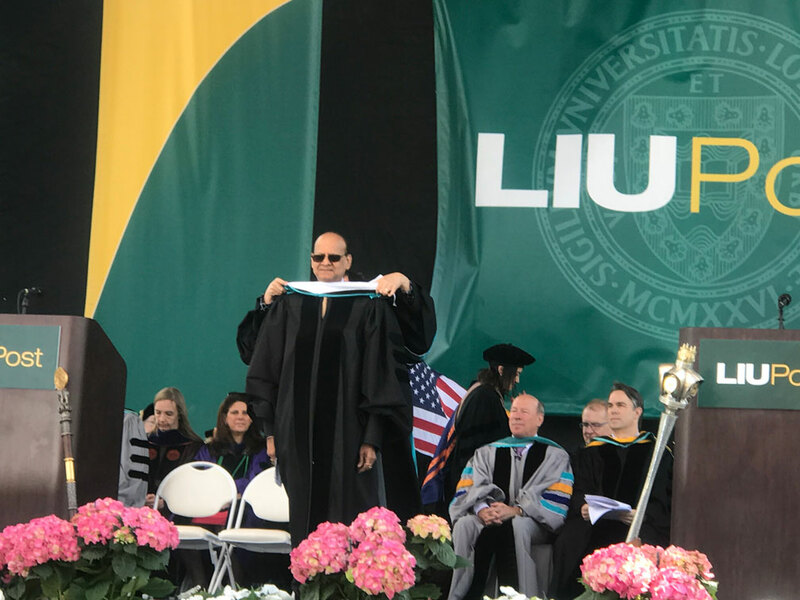 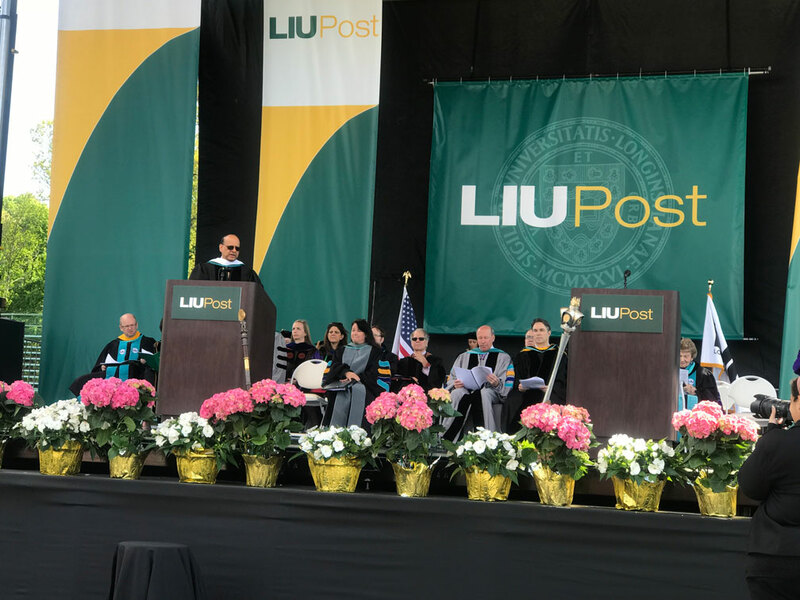 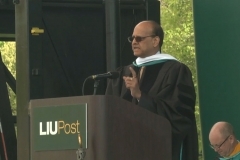 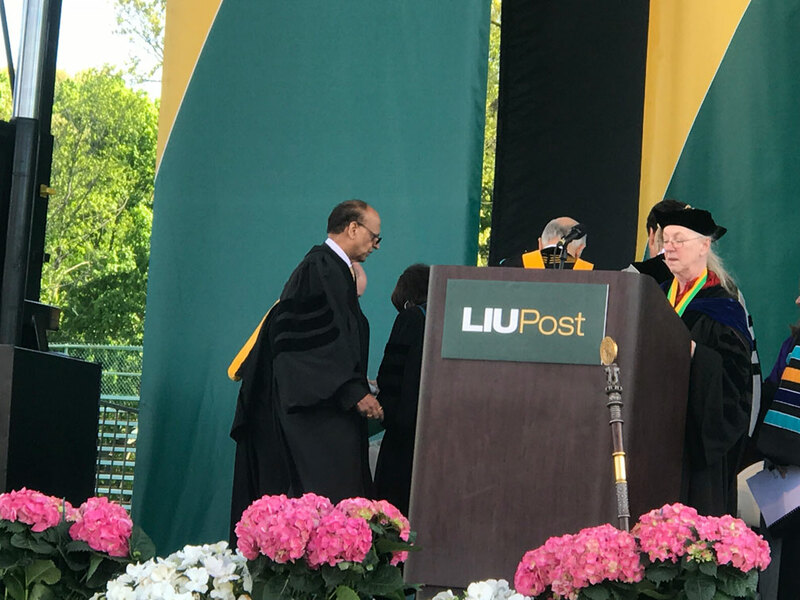 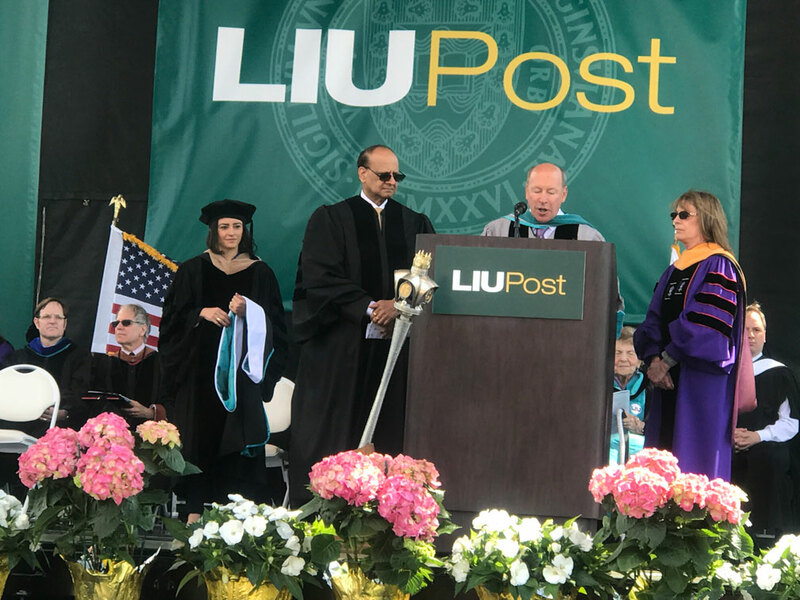 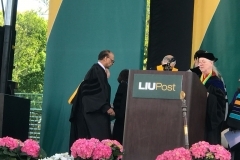 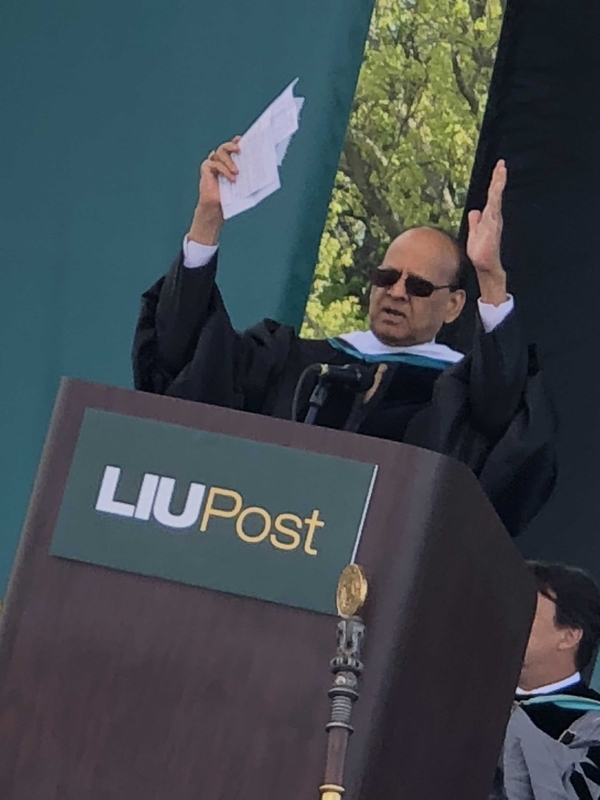 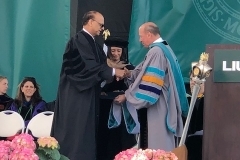 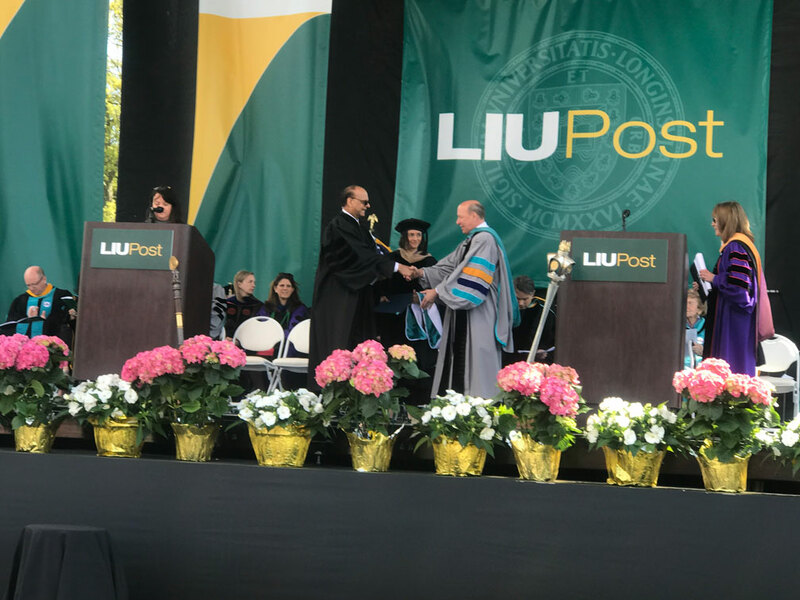 Long Island University (LIU), one of the largest private universities in the United States, conferred an Honorary Doctorate Degree on Rao Anumolu, ASR’s Founder, President & CEO, during LIU’s 2018 Commencement ceremonies. 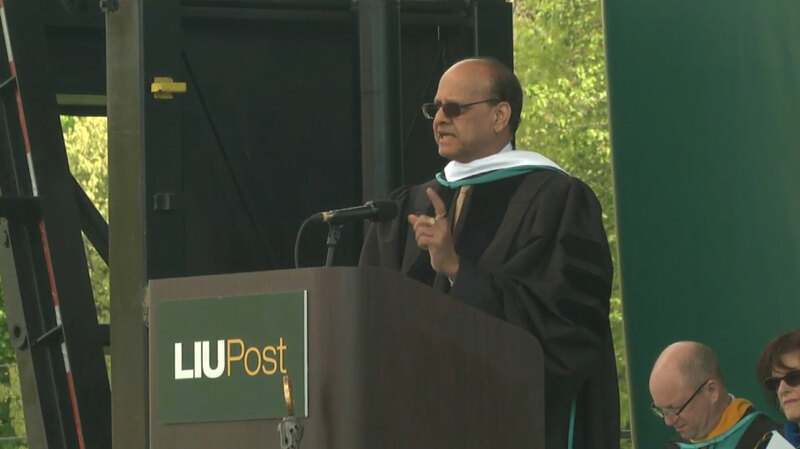 Mr. Rao Anumolu is the President & CEO of Long Island (New York) based ASR International Corporation. 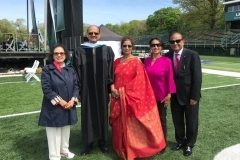 He obtained a Master’s degree in Industrial Engineering and also an MBA degree from Illinois Institute of Technology. 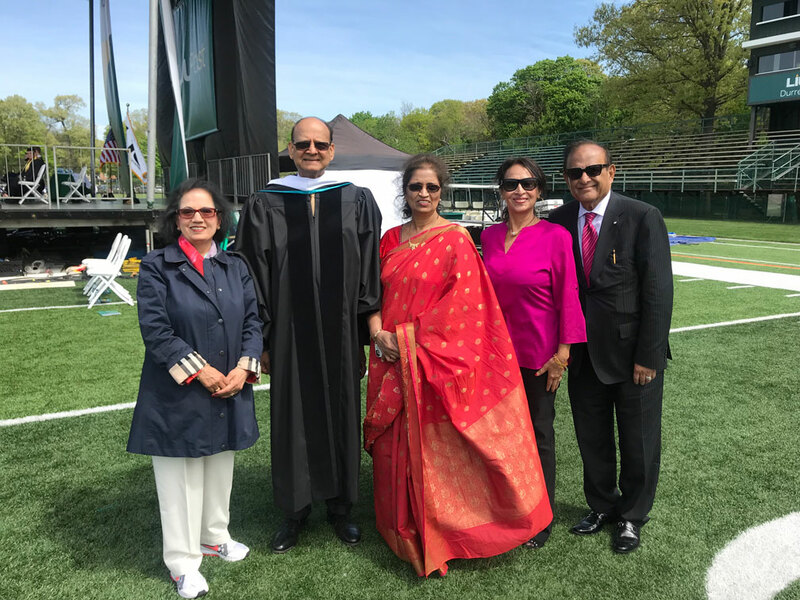 He has attended several Advanced Management Courses at Defense Systems Management College, Harvard University and Wharton School of Business Management. 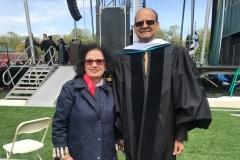 He is also an OPM graduate of Harvard Business School (HBS). 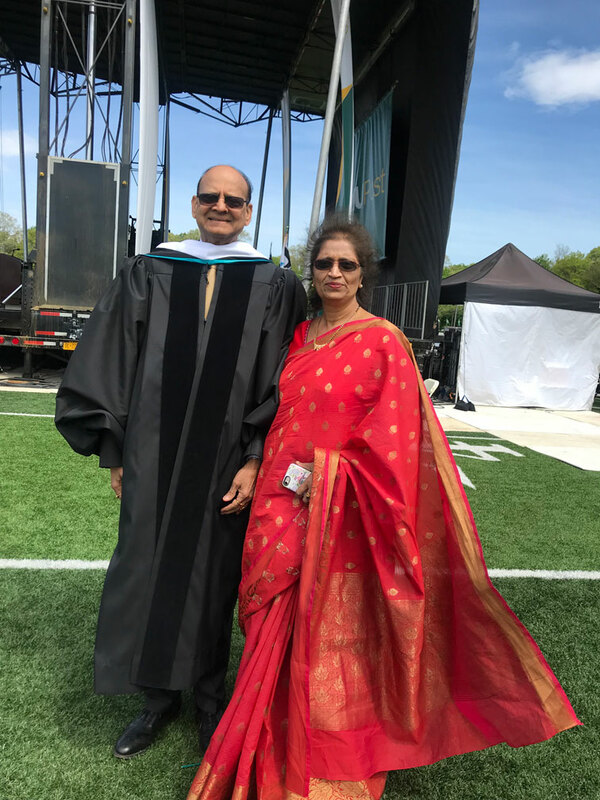 Mr. Anumolu is the only Asian Indian to have been cited by the US Congress for the contributions made by him and ASR International Corporation towards homeland security in USA. 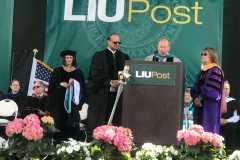 Mr. Anumolu is the recipient of the 2010 Ellis Island Medal of Honor. 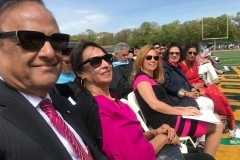 This Medal recognized recipients for outstanding contributions to their communities, their nation and the world. 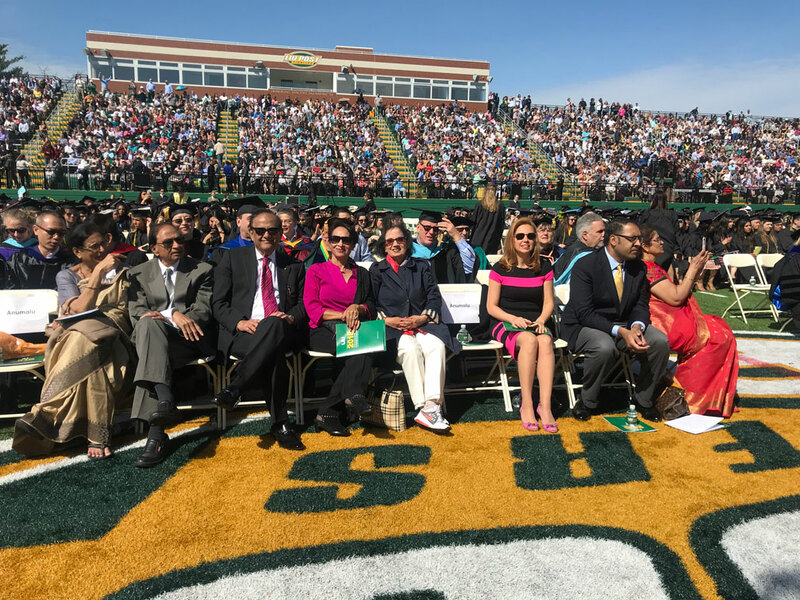 It is the highest civilian award in the US for immigrants – for their contributions in the development of this country. 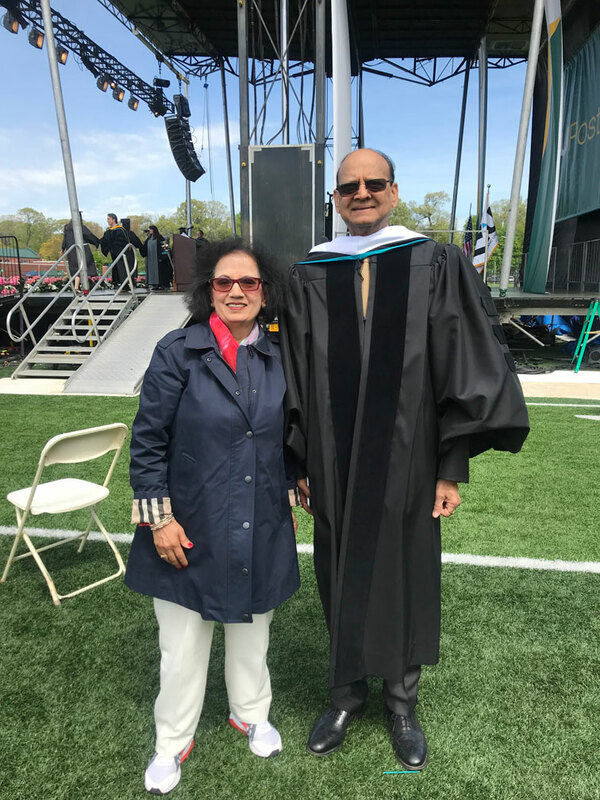 Mr. Anumolu has held senior management positions directing commercial and government programs that included major aerospace design and development projects. 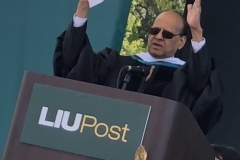 Mr. Anumolu founded ASR International Corporation in 1986 in Long Island, NY. 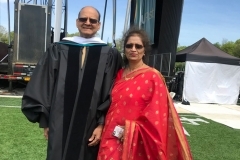 ASR is a world renowned high technology company providing Engineering, Information Technology, Training, Project Management, Logistics, and Supply Chain Quality Management Support Services to global Fortune 500 companies and government agencies. 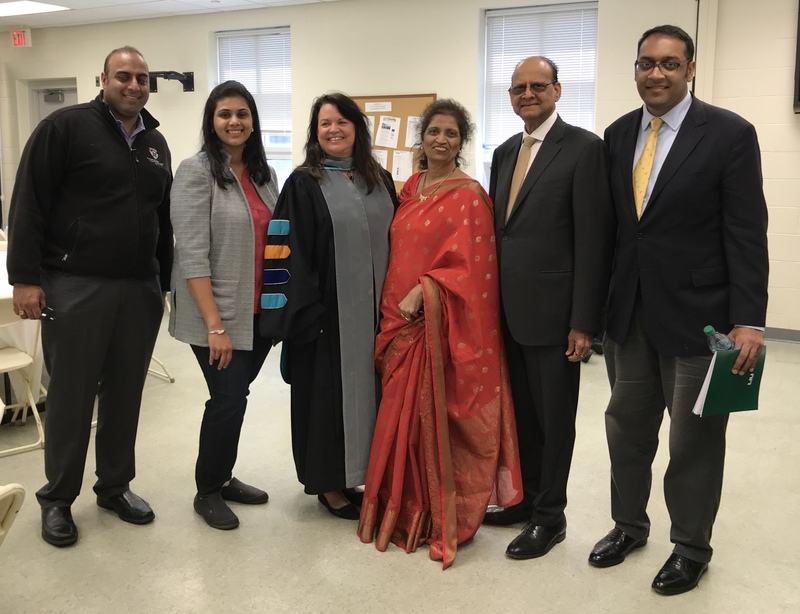 ASR is ISO 9001:2015 certified and assessed at SEI CMMI Level 3. 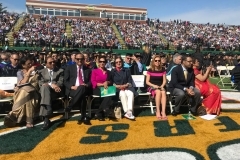 A video of the event may be viewed below or on YouTube at https://youtu.be/7C7dnzDFzXY. 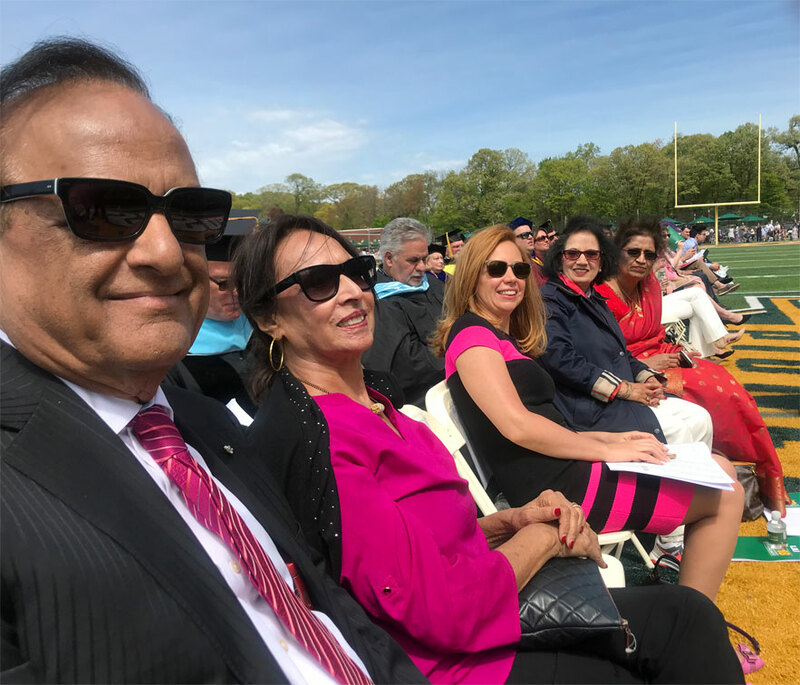 Founded in 1986, ASR is an ISO 9001:2015 certified company providing world-wide Management and Technical Support Services to Government agencies and many Fortune 500 customers in the Aviation, Engineering, Manufacturing, Marine, Petrochemical, and Renewable Energy sectors. 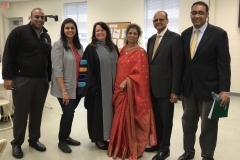 Visit asrintl.com for more information. 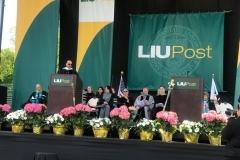 Long Island University (LIU) is one of the nation’s largest private universities. 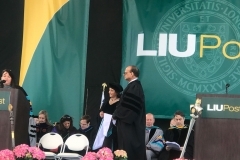 Since its founding in 1926, LIU has provided high quality academic programs taught by world-class faculty. 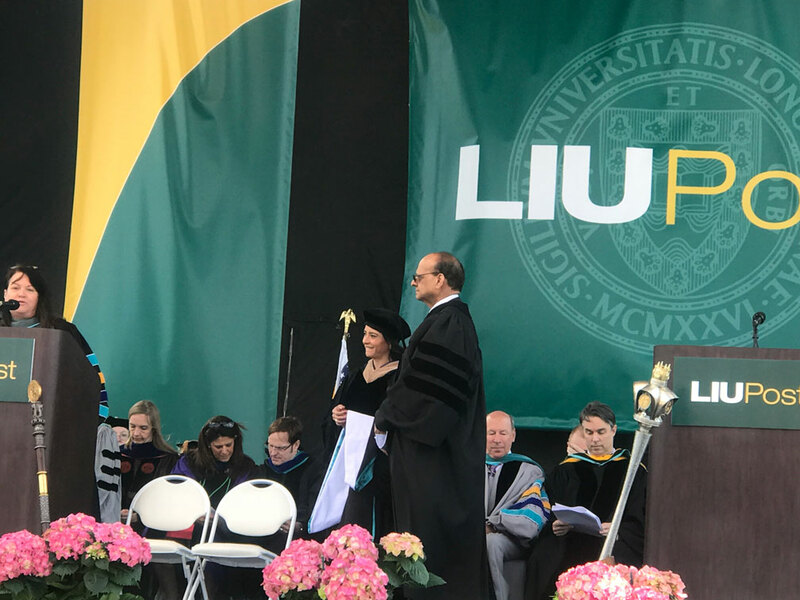 LIU offers 500 accredited programs to more than 20,000 students and has a network of over 200,000 alumni that includes leaders in industries across the globe. 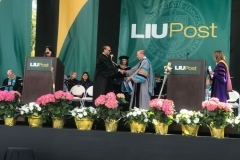 Visit liu.edu for more information.